One digital marketing strategy that works well for our clients is based around creating evergreen content that will not only stay relevant and fresh for readers over a long period of time, but will also continue to generate traffic and coverage long after it has been published. 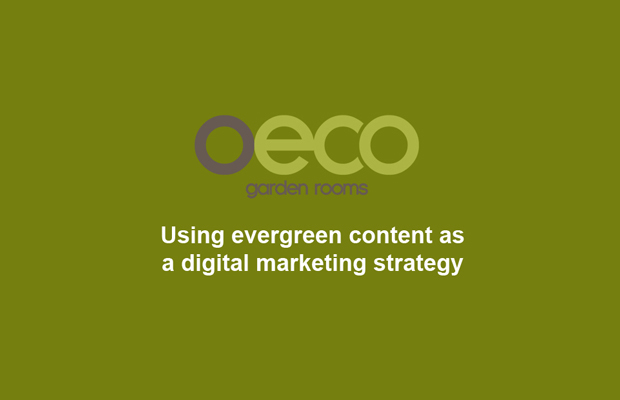 Here we will talk about one of our clients Oeco Garden Rooms and how we use evergreen content for their digital marketing campaign. Oeco Garden Rooms is a family run business who have been manufacturing and installing timber framed structures for over 10 years. The company was initially founded to satisfy the growing number of people who work from home and the essential need for more space and a separate working environment away from the main house. 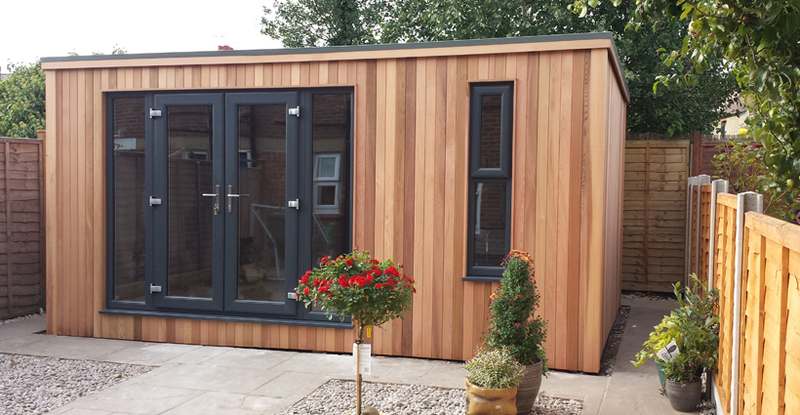 As the company has grown, so have customers’ needs and requirements, meaning that Oeco Garden Rooms now offer a range of offices, studios and workshops that can be tailored to suit any garden. The digital marketing goals for this campaign were to increase awareness for the Oeco Garden Rooms brand and the products they offer, through gaining high quality placements on home and garden websites, news sites and industry publications. 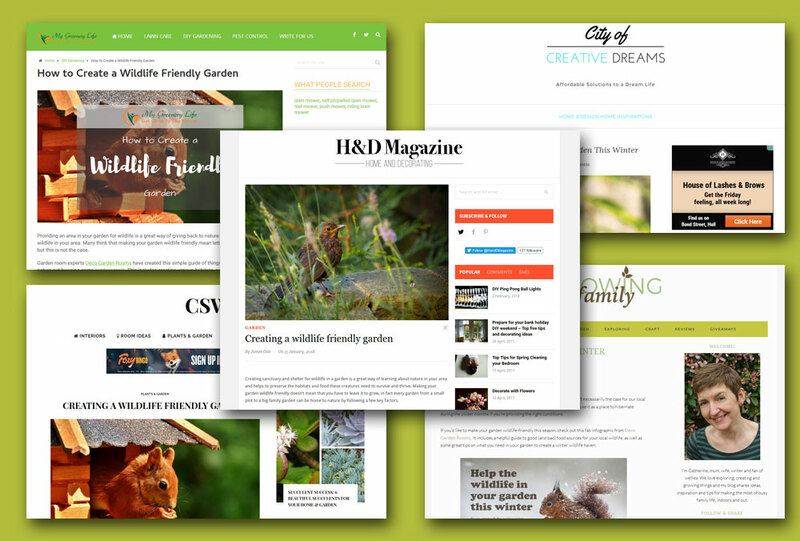 The strategy for the digital marketing campaign was to create a range of evergreen content pieces that would provide consumers with helpful information and guides on garden rooms and gardens in general. These articles ranged from in-depth guides about garden rooms and there uses to garden trends, winter gardening guides and how to attract wildlife into the garden. 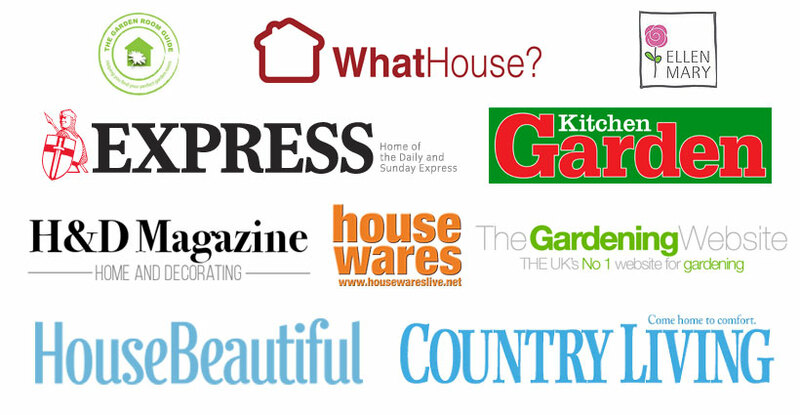 This variety of different articles allowed us to target home and garden websites, news agencies and industry publications to gain coverage and placements for the client and in turn increase SEO rankings and traffic to the Oeco Garden Room website. The use of evergreen content for this campaign has meant that the articles continue to gain coverage and traffic long after they were originally published, and proves that, especially in a sector like homes and gardens, informational content is far more valuable to a marketing strategy than news or data focused content. This type of content also allows us to repurpose the information to use for journalist requests and during our outreach processes for additional coverage and placements. We also used the information gathered to create illustrations and infographics, providing other media with which to present the content that can be posted and shared on relevant websites social media channels. With over 140 placements and counting over the course of the campaign so far, and with coverage on a variety of high quality websites, using evergreen content has been a success for the client and continues to deliver on the goals of the campaign. Google Organic traffic is up 42.78% year on year, which has allowed Oeco Garden Rooms to reduce their PPC spend by 18.25%. For this campaign we had a two pronged approach, with an in-depth article about creating wildlife friendly habitats in the garden and a handy infographic to add a visual piece to run alongside the release. The article went into detail about the various types of wildlife habitats, foraging and feeding behaviours of different animals, creating safe areas for wildlife to breed and take shelter, as well as using sustainably sourced and environmentally friendly materials in the garden. Once the article was complete, we turned our attention to creating an infographic highlighting how people can help wildlife during the winter months. We took five common species of animals you might see in the garden and provided information on their hibernation habits and what types of foods they can and can’t eat. 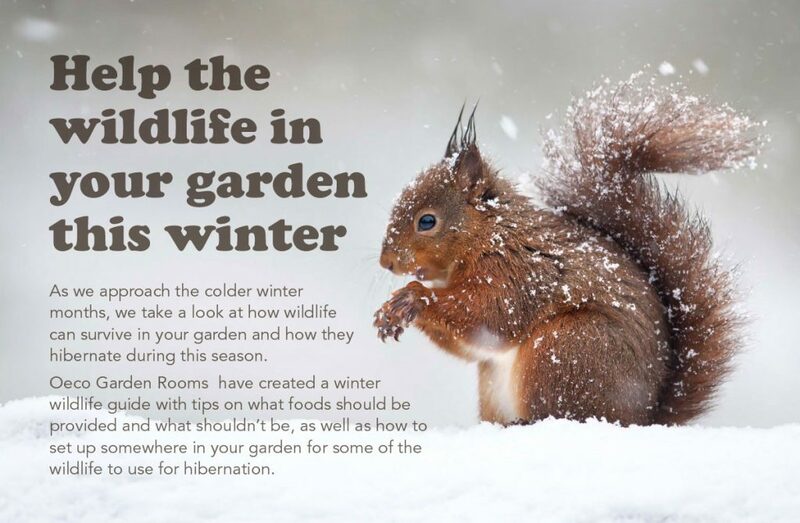 We also added in a visual quick guide about making your garden a winter haven for wildlife. Click on the thumbnail below to see the full infographic. For more examples of our infographics and videos, check out our portfolio page. Write your content for beginners – Evergreen content should cater for beginners and not experts in the sector because you want to appeal to a large and recurring audience. Avoid using overly technical language – Because this type of content is aimed at beginners, avoid using overly technical language as this could lead to a loss of interest. In some cases you will not be able to provide a simpler term, so if you do use technical terms make sure it is explained properly to make it easy to understand. Narrow the topic – If your content is too broad it will become much longer and you are more likely to begin to lose the reader before they have finished reading it. If you are writing a complete guide on a topic, split it up into bite size pieces and link the articles together; this is a great way of providing readers with the specific information they need, while providing them with additional relevant articles. Repurpose your top content – When you create a piece of evergreen content that gains a lot of coverage and traffic it is a great idea to look for ways to repurpose it into other mediums. This could be bite size statements for social media channels with links to the original post or an infographic to deliver a different format to readers.